You Can be Enjoying Your Patio Cover in Less Than Two Days! With over 70 years of experience, we can provide you with a quick, beautiful, expert installation. Great memories are made while spending time, chatting, and grilling in the backyard with friends and family, but only if everyone is comfortable. With the custom Eureka patio covers from C-Thru Sunrooms, you can increase everyone’s comfort by providing them with a place to spend time, safely protected from the harsh rays of the sun. 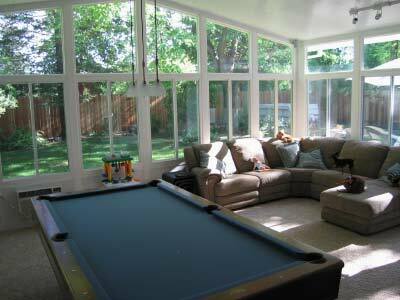 No one knows Eureka patios like our expert team of designers and installers. Our family owned company has been providing the very best outdoor spaces and customer service for over 70 years. C-Thru Sunrooms offer only the highest quality products and dependable installations, some of which can be completed in as little as two days! 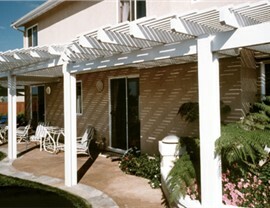 In Eureka, patio cover installation is the perfect way to increase the comfort of your outdoor space. The right installation can increase the value of your home as well! However, choosing the right patio is important, especially if you want to stick to your budget. All of our covers feature Duralite glass and Futurewood that won't rot, chip, crack, or splinter, providing you with even more value from your installation. The needs of every home and family are unique. 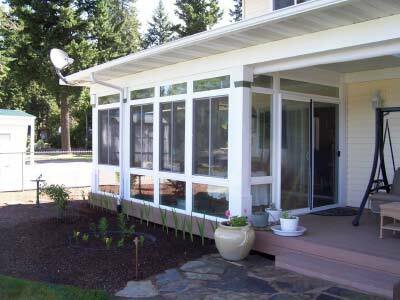 At C-Thru Sunrooms, we offer the Eureka leading patio cover installation in your area because we treat every project with the careful attention it deserves. 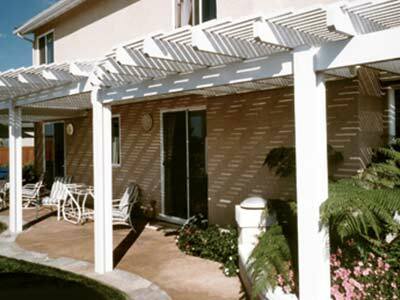 Learn more about all of your options and start designing your patio cover today by calling us or filling out our online form.